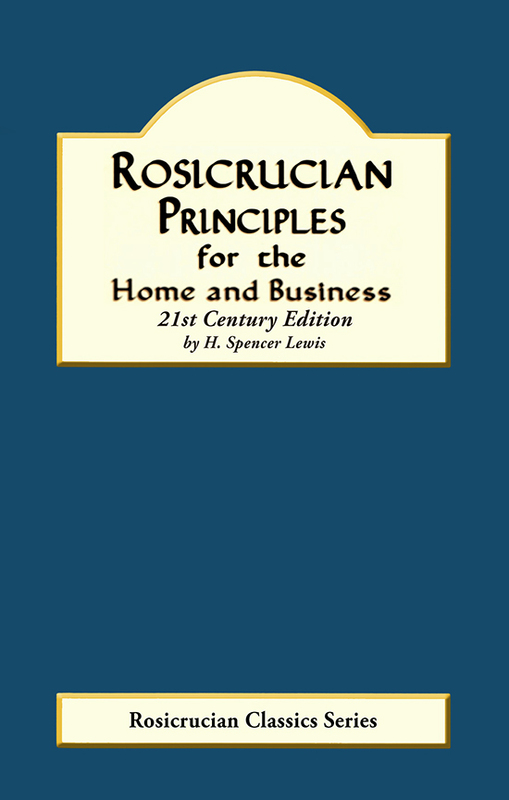 This volume contains such principles of practical Rosicrucian teachings as are applicable to the solution of everyday problems of life, in business and in the affairs of the home. It deals exhaustively with the prevention of ill-health, the curing of many of the common ailments, and the attainment of peace and happiness, as well as the building up of the affairs of life that deal with financial conditions. The book is filled with hundreds of practical points dealing especially with the problems of the average businessman or person in business employ. It points out the wrong and right way for the use of metaphysical and mystical principles in attracting business, increasing one's income, promoting business propositions, starting and bringing into realization new plans and ideals, and the attainment of the highest ambitions in life.